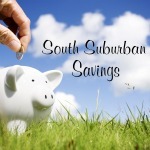 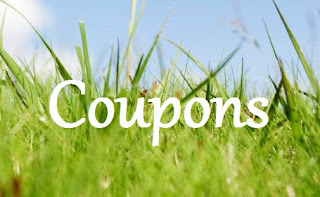 South Suburban Savings: New Savingstar Coupon: $5 Off Ziploc! 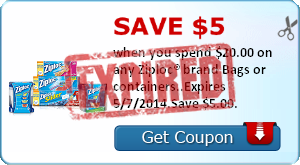 New Savingstar Coupon: $5 Off Ziploc! 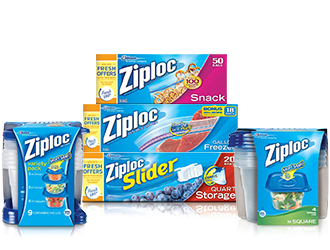 There is a new SAVINGSTAR coupon for $5 back when you buy $20 in Ziploc Bags and Containers. 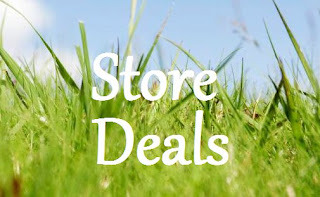 This should make for a great STOCK UP deal with the right sale!